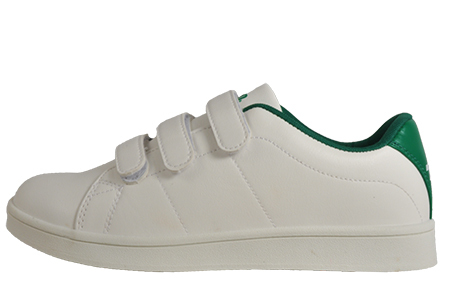 The Penn Court is a classic trainer that just keeps giving. 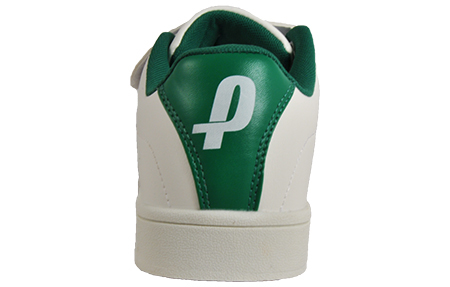 Penn are the one of leading supplier of tennis balls and have now created their own fashion range for that on court style. 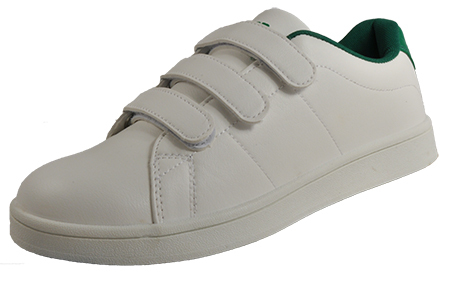 Perfected throughout with a cushioned insole and collar which allows for extra comfort. 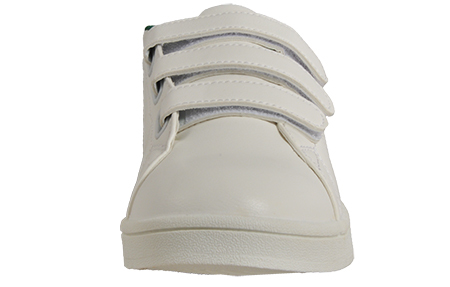 The contrasting green trim is complimented with a crisp white upper and a logo on the tongue, these are the perfect trainers for all day everyday wear. 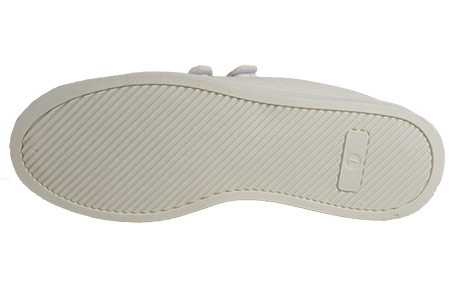 The easy on easy off Velcro system makes putting on your shoes a chore no more.